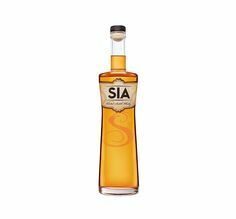 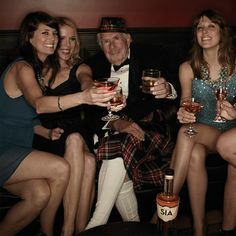 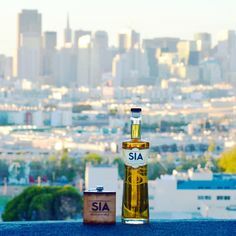 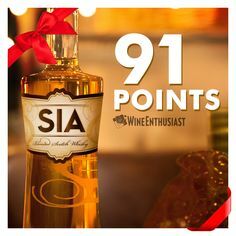 SIA Scotch Whisky has launched at all 5 Total Wine and More locations in Nevada. 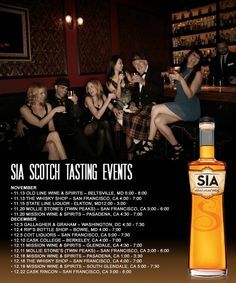 Upcoming tasting event in all 5 locations from 4-7pm on March 17th, St. Patricks’s Day. 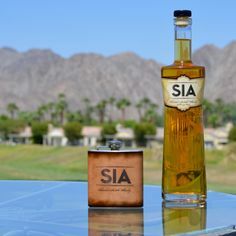 If you can’t make it to a tasting you can purchase SIA online at Total Wine & More or any other fine retailers across Nevada and the rest of the United States.